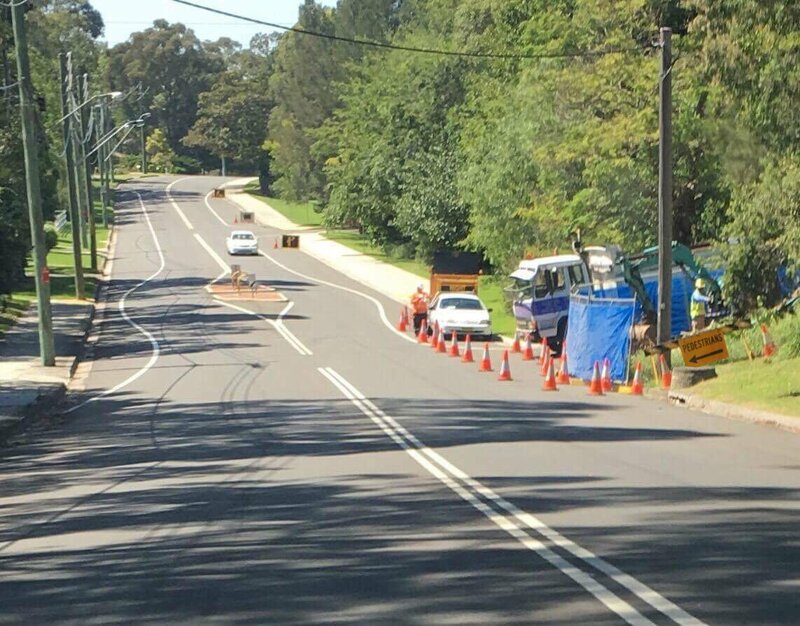 Are you looking for a first-class Traffic Control provider in the Wollongong/Illawarra region? Then Traffic Control Management and Planning (TCMAP) have you covered. With a proven track record of exceptional service, we are experts in all aspects of traffic control and traffic management. Where is Traffic Control Needed? Traffic control is the practice of directing traffic (whether vehicles or pedestrians) around any type of traffic disruption. This might be a construction site, road accident, or debris after a storm. Anything that changes the normal flow of traffic, might require traffic management while work is ongoing. Since working in the affected area typically involves closing one or more lanes, traffic control is essential to maintain safety. Motorists, pedestrians and workers all depend on competent traffic management to keep them safe for the duration of road-related works. Traffic management services are also necessary for keeping related congestion and delays to a minimum. Short term work: Work will be complete in one shift, with workers on site at all times. Long-term: Work may continue for many days, and workers may need to leave the site unattended between shifts. Emergency: Work is urgent, requiring immediate response. 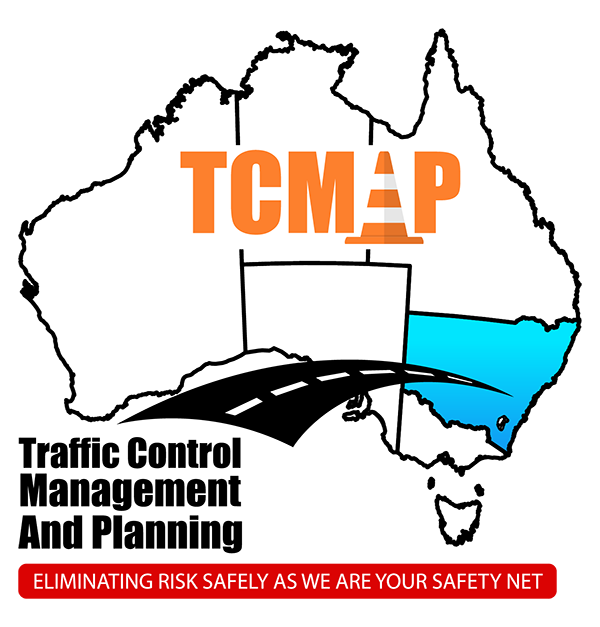 TCMAP provides for all aspects of your traffic management needs. 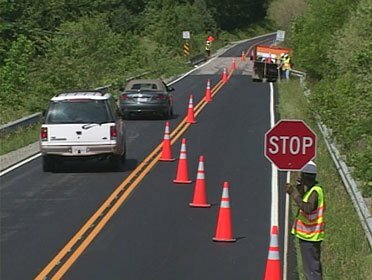 Our well-maintained equipment and dedicated, fully-trained staff are ready to provide your worksite with the best in road traffic control services. Below are some key components of our complete traffic management service. Traffic control crews are the most important component of any traffic control undertaking. Our fully-qualified personnel are trained to demanding NSW safety standards and supplied with all personal protective equipment. Staff we may provide include traffic controllers, spotters, project managers, and others. Whatever your needs, you can rely on our people to provide excellent, professional service every time! Appropriate signage is essential for letting travellers know when there are roadworks or obstructions ahead. From warning signs and temporary speed restrictions, to lane closure and variable message displays, we provide all necessary signage to ensure your worksite is as safe as possible. And, if you need advice on the signage required for your project, TCMAP has the expertise you can rely on. Whether your site requires a few traffic cones, or a heavy duty bollard, TCMAP will provide and install whatever safety barriers may be necessary. And because our safety equipment is installed by fully qualified personnel, you can trust that your worksite has been correctly set up to maximise safety and minimise inconvenience. Where required, TCMAP also provide the traffic management plans (TMP), traffic control plans (TCP), and other safety documents necessary for your project. Whether you require our expert planning services or just need a little advice about your work site, TCMAP are with you all the way. TCMAP is a family owned and run business, with an established record of consolidating long-term relationships. We place professionalism, safety and innovation at the forefront of everything we do, and have consistently shown that we are among the best in the industry. If you're looking for a traffic control company which continually exceeds its clients' expectations, then TCMAP are the company for you. 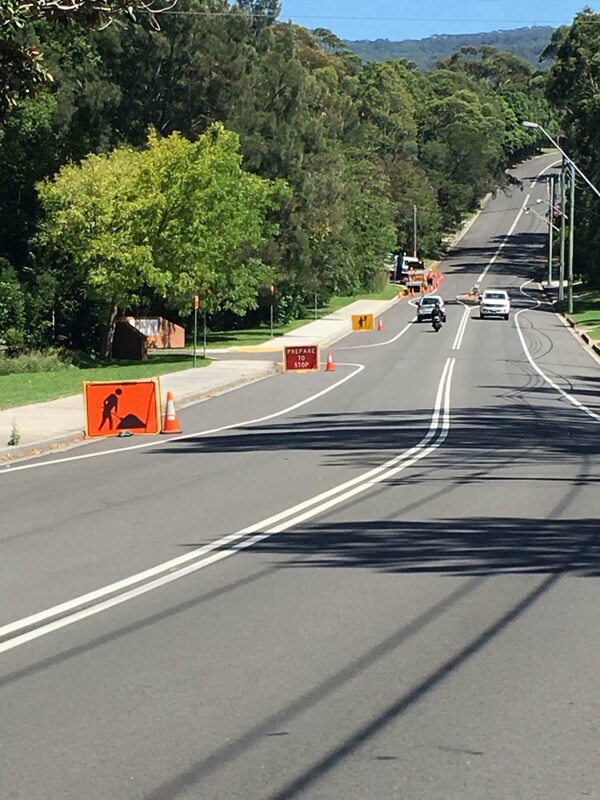 We go beyond what our clients expect - to prove we are the best of traffic control companies in Wollongong and the Illawarra! For enquiries regarding the Traffic Control services that we provide, please contact us on 0490 324 143, Monday to Friday, 7:30am – 5:00pm.